Why do we need shoes? Well, the answer is quite obvious – to protect our feet from the outside conditions and objects that may hurt them. However, nowadays, our shoes are the main object that hurts our feet. And instead of wearing shoes for protection and comfort, we mostly wear them for complementing our style. So, it’s only when serious foot problems arise that most of us start considering orthopaedic shoes. But it doesn’t have to be that way. The truth is, ortho shoes can benefit everyone, even if you don’t experience any serious foot problems. To illustrate, here’s a list of reasons why ortho shoes can be a great addition to your footwear collection. Most standard shoes are unsupportive, flimsy and ill-fitting. And while you can tolerate this for an hour or two, walking around in bad shoes the whole day can be literal torture. However, orthopaedic shoes include optimal cushioning in the soles, which helps reduce the impact of ground on the feet. Additionally, they also come with arch and heel support which helps painful and frustrating conditions such as plantar fasciitis and flat foot. What’s more, these shoes give the foot more room to move, which helps prevent swelling in the ankles and feet and encourages proper blood flow. Although a sprained ankle isn’t a very serious injury, it’s very painful can even prevent you from walking for some time. However, when wearing orthopaedic shoes, it’s less likely that you twist your ankle. Because they are often high and rigid in the ankle area, these shoes support your ankle as you walk. What’s more, they help align your feet which improves your gait and reduces the risk of you tripping and hurting yourself. Every person’s feet are different. However, most makers of shoes seem to think that we can all fit into one mould that only differs in size. And this can cause huge problems for people who have wider or narrower feet. 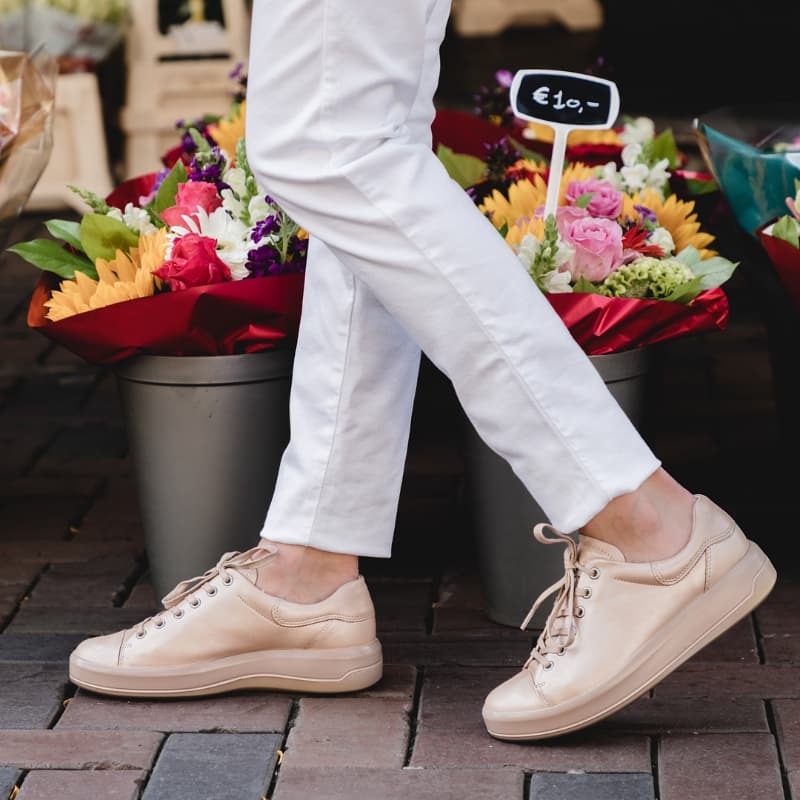 But unlike standard footwear, orthopaedic shoes are available in a minimum of three different widths, making it easier for people with different foot shapes to find the perfect fit. Many people seem to think that all orthopaedic shoes are ugly. 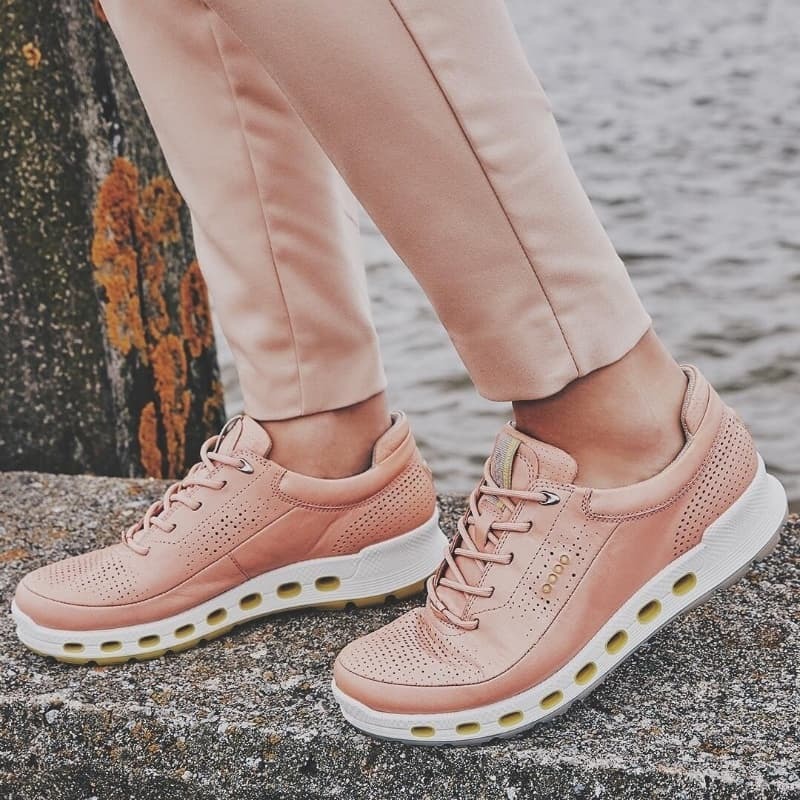 While that may have been the case in the past, today many manufacturers of orthopaedic shoes try to make their designs as stylish as possible and in line with popular shoe trends. Whether you’re a man or a woman, you can find a variety of modern and sleek ortho shoes, ranging from sneakers and boots to dress shoes for men and high-heeled shoes for women. If looks are as much important to you as comfort, consider popular orthopaedic footwear brands such as Ecco, Vionic, Klouds, Arcopedico.